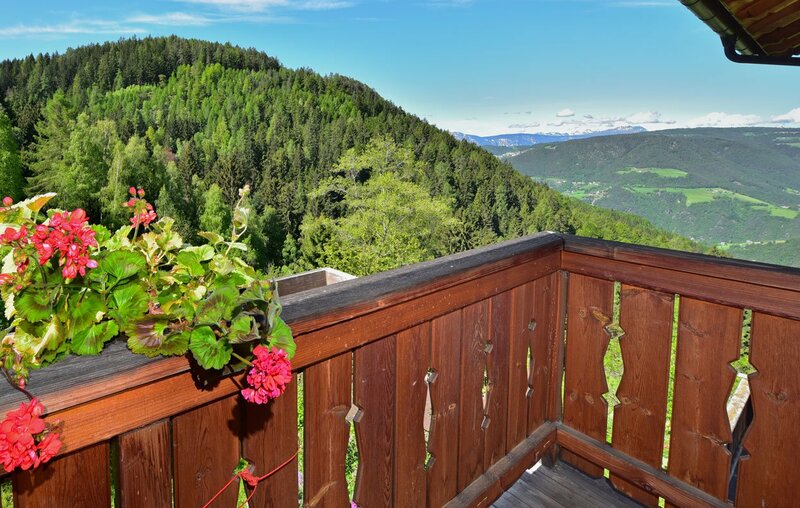 Are you looking for apartments in Ritten? At the Waldnerhof you will be welcome! 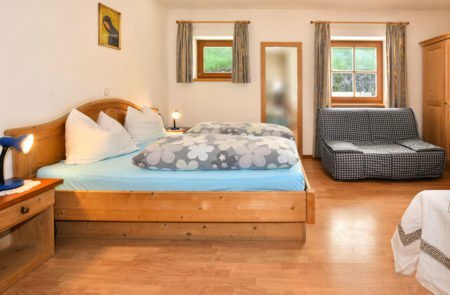 If you are looking for a holiday apartment in Ritten for your next holiday, the Waldnerhof is the right choice for you. 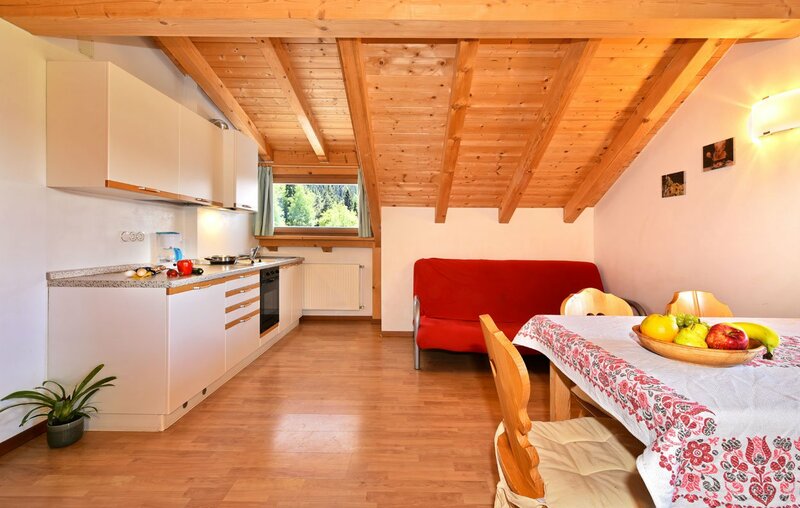 Our apartments in Oberbozen are ideal for single travelers, couples and families alike. 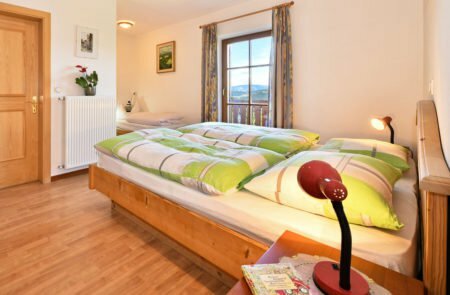 The Waldnerhof is located about 3 km from Oberbozen on 1400 m in the Rittner municipality and offers you not only restful peace and seclusion, but also a fantastic view of the idyllic Sarn valley and the proximity to Bozen, the Sarntal Alps with the famous Rittner Horn and many other sights. 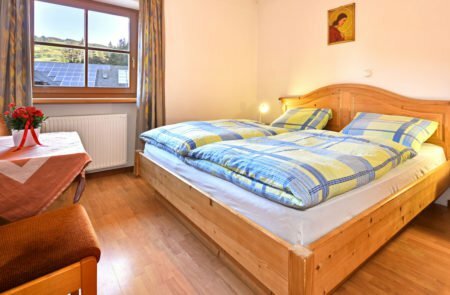 In order to make you feel at home in your accommodation in Ritten, we have furnished a room and four apartments lovingly and comfortably. The 25 m2 room is for up to two persons and has a connected bathroom with WC and a balcony. The apartments for three to six persons on the ground floor and first floor consist of one or two bedrooms, a living area, a bathroom and a balcony, from which you can enjoy the wonderful panorama view. The kitchen is equipped with a ceramic hob, oven, coffee machine and water cooker. In the living rooms you will find a sofa bed, a TV and a sitting corner. The bathrooms are equipped with a shower or bathtub and have a window as well as a washbasin and WC. Bed linen, towels and crockery are provided for your convenience. In addition, you can also use our laundry service or ask for a cot or high chair. 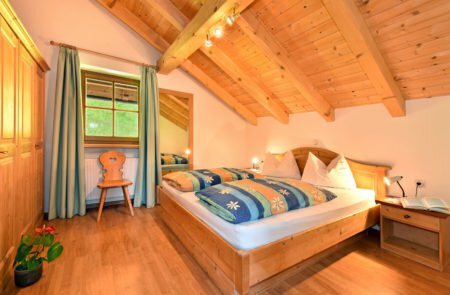 Book your accommodation in our farm house in Ritten today and look forward to a great holiday in a guest-friendly atmosphere!